Imagine a resident in your town calls 911 because her husband is experiencing chest pain. The 911 dispatcher promptly dispatches the local ambulance service. No volunteer EMTs are available. The dispatcher now dispatches a nearby town’s ambulance service. An ambulance finally arrives on scene 30 minutes after the initial call for help. If this type of scenario happens in your community, then it’s time to call First Approach EMS Education & Staffing. 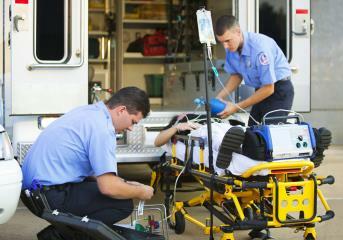 We are able to staff your EMS service with experienced, competent and knowledgeable EMTs. Our EMTs have an average of 5 years of experience. Our EMTs have an average of 500 emergency responses. Our EMTs must pass a thorough background check. Our EMTs go through mandatory company-wide monthly training. 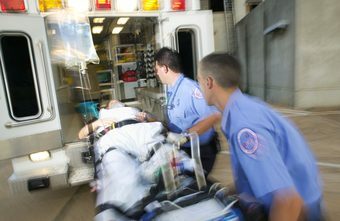 Whether you need one EMT or two EMTs, First Approach EMS Education & Staffing is here to help with all of your staffing needs.